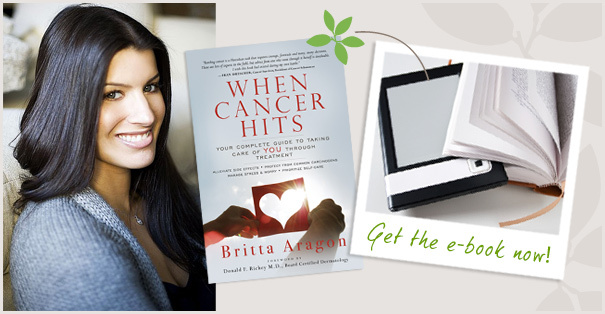 When Cancer Hits is also available as an e-book! Get a copy for your Kindle, Nook, or other e-reader and enjoy reading wherever you go. It also makes a great gift for anyone who’s been touched by cancer. Check back for additional e-book offerings in the future.